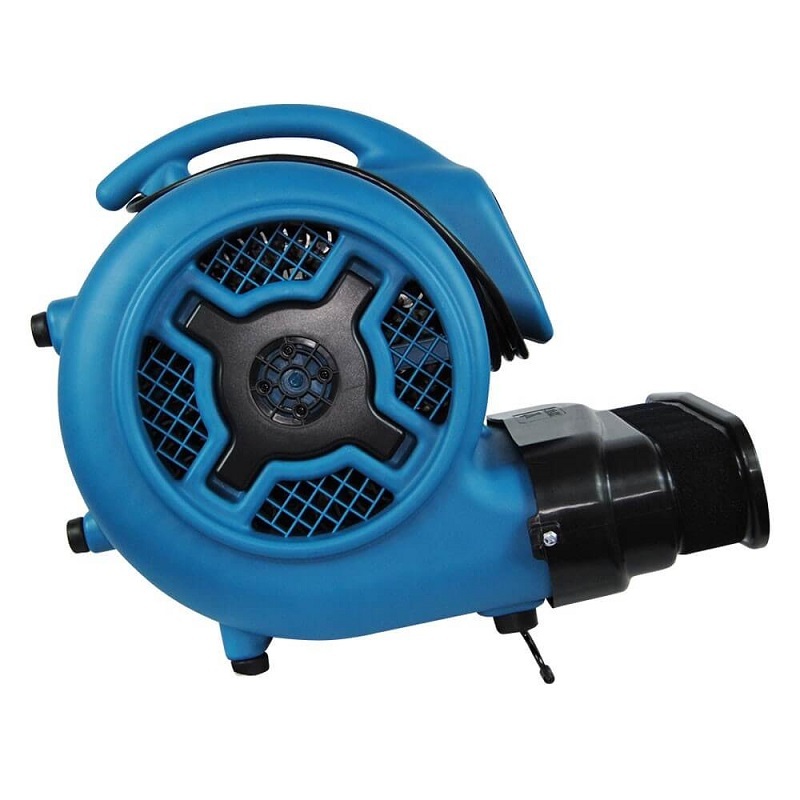 These powerful centrifugal blowers have the capacity to inflate even the largest cold air rooftop balloon. 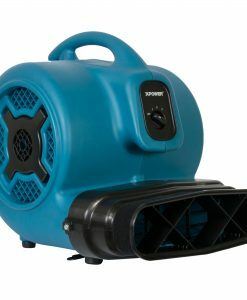 With an energy efficient low amp draw lightweight housing, and quiet performance, XPOWER blowers have it all. 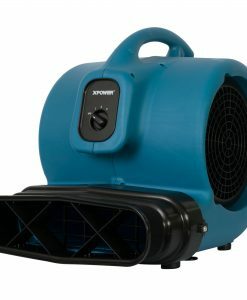 The clip on adapter extends the nozzle and features a thick velcro loop band to ensure a secure attachment to a variety of large scale inflatables.